Our members grow the pilot community with public outreach, a shared safety culture, affordable flying in well maintained aircraft and continual aviation education and exploration. Our members make safety their priority, share their experiences, both good and bad and utilize all resources including the FAA Wings Program to remain proficient and confident through continued education. What’s it take to join? Buy In:$500 (partially refundable after 12 months) Monthly Fee $100 (non-refundable) Hourly Rate $70-100/WET! The DACFC meets the first Saturday of the month. Meetings and safety seminars are open to the public. A light lunch is provided. 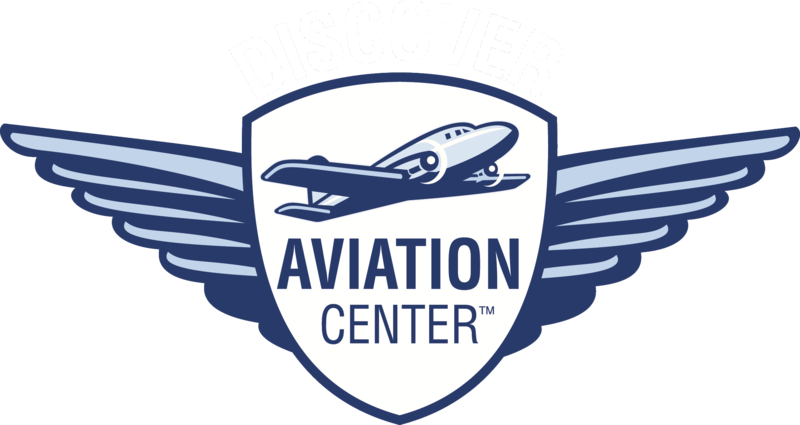 Discover Aviation Center makes flying fun by offering you lots of reasons to come to the airport. We have a hanger that keeps our aircraft out of the weather and serves as a meeting place for many different types of events like cookouts, safety seminars and meetings. We collaborate with other nonprofits like the EAA and CAP to promote aviation and grow each other’s memberships and we organize fly ins and other events that include “Discover Aviation Day”. Discover Aviation Center makes flying affordable by offering you well maintained older aircraft at reasonable rates. Our membership is set up to keep you in the air. The more you fly the less expensive the hourly rate. We want to grow the pilot population by making more pilots and we don’t intend for you to stick around forever. Get your ratings from us then go buy your own airplane and hanger. We will still be here to offer you our annual training program and Safety Management System that you can use to build experience and confidence. 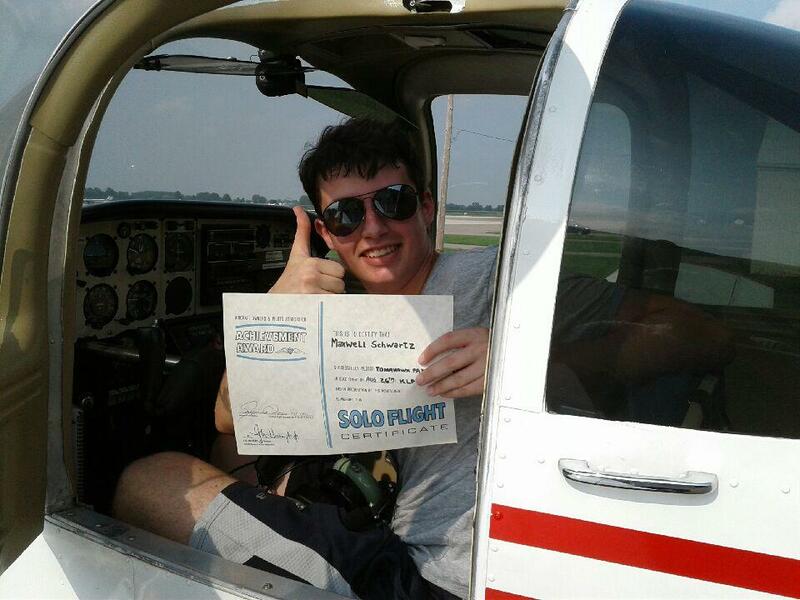 Enhance the safety culture of all pilots in Northeast Ohio. Discover Aviation Center Flying Club is the only flying club in the country who is actively pursuing approval by the local FSDO to enhance the regions safety culture by offering a pilot annual training in conjunction with the FAA Safety Team Wings Program and our own Safety Management System (SMS). Our Safety Management System is being built because pilots make mistakes. If those mistakes are shared, analyzed and recorded and we can provide that pilot protection from certificate action, then we can collect the data and build a training program designed around the specific needs of Northeast Ohio area pilots. The Discover Aviation Center Flying Club believes that if we build a strong safety culture right here, then you will be a safer and more confident aviator and share your love for aviation with others.